Tauranga City is one of New Zealand’s fastest growing centres with a current population of approximately 134,000. As New Zealand’s fifth biggest city and one of the main centres for business, international trade, culture, fashion and horticultural science, the greater Tauranga area had long been a popular destination for retirees and holiday makers, however the city is now the destination of choice for many start-up businesses and those businesses that have chosen to be close to the largest exporting port in New Zealand (Port of Tauranga). Within close proximity to major industries such as the Waikato Dairy industry and the Bay of Plenty Forestry and Kiwi Fruit Industries, the Port of Tauranga plays a major draw card to attracting businesses into the city. Property investing in the greater Tauranga area caters for all buyer levels, whether it is purchasing investment properties for under $400,000 or multi-million dollar Rural-lifestyle properties and beachfront holiday homes. 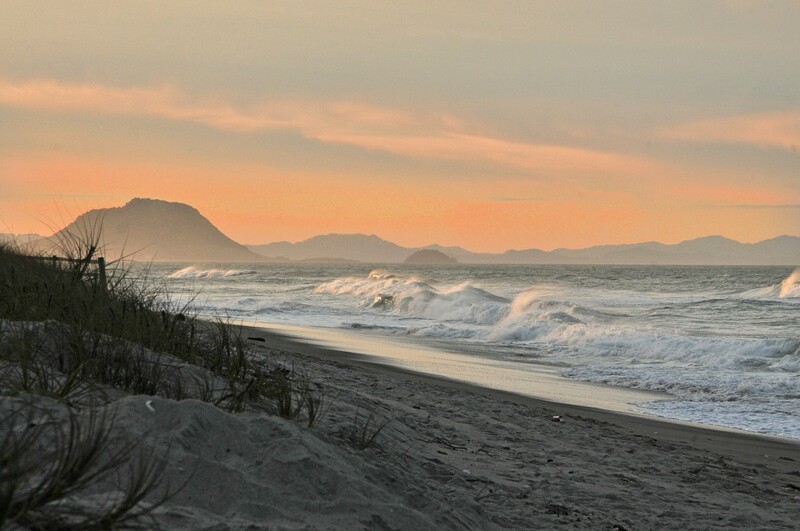 The greater Tauranga area has often been a popular place for overseas investment, buyers securing a southern hemisphere holiday home, or expat Kiwis investing to take advantage of the capital gains that the Tauranga area has in the past provided to investors. Recent on-going government funded roading and infrastructure projects allows for future population growth and industry development.